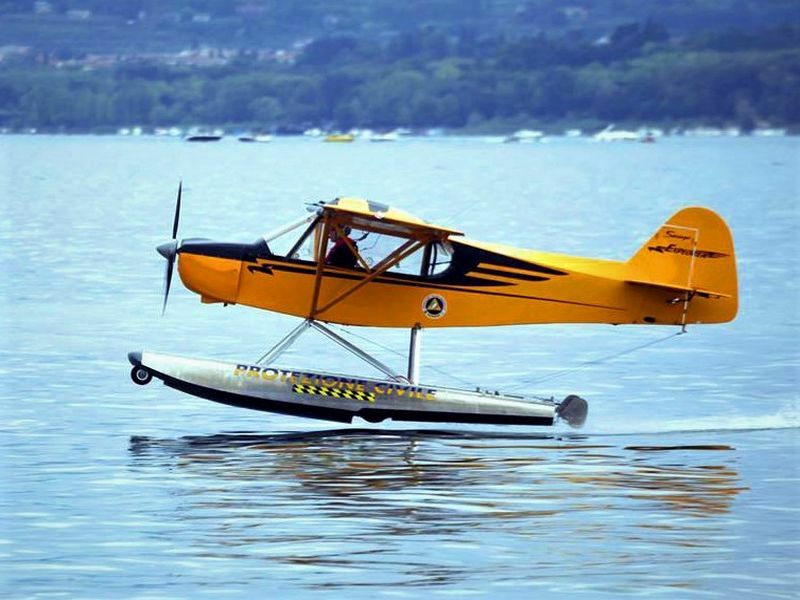 At our school, recognized by the Aero Club of Italy, you can obtain all the qualifications for motorized flight both on land and by seaplane on airplanes with a maximum take-off mass of 472.5 kg for airplanes and 495 kg for seaplanes. The school can be attended from 16 years of age, to sign up you need to want to dream, want to learn, the permission of the quaestor of the province of residence and the sports medical certificate. 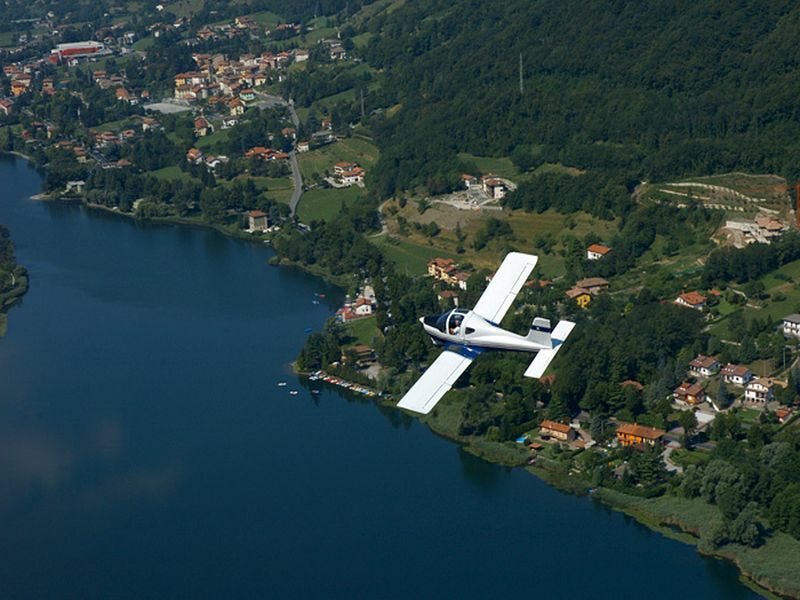 The location of the practical lessons is at the Aviosuperficie Santa Lucia in Cizzago (BS), one of the most beautiful, safe and equipped in Lombardy. The seat of practical lessons is at the Aviosurface Santa Lucia in Cizzago (BS) One of the most beautiful, safe and equipped of the Lombardy. The complete piloting course comprises 16 hours of flight, 33 hours of theory and teaching material. The course lasts on average from 4 to 6 months depending on the frequency with which a pupil makes the flights. 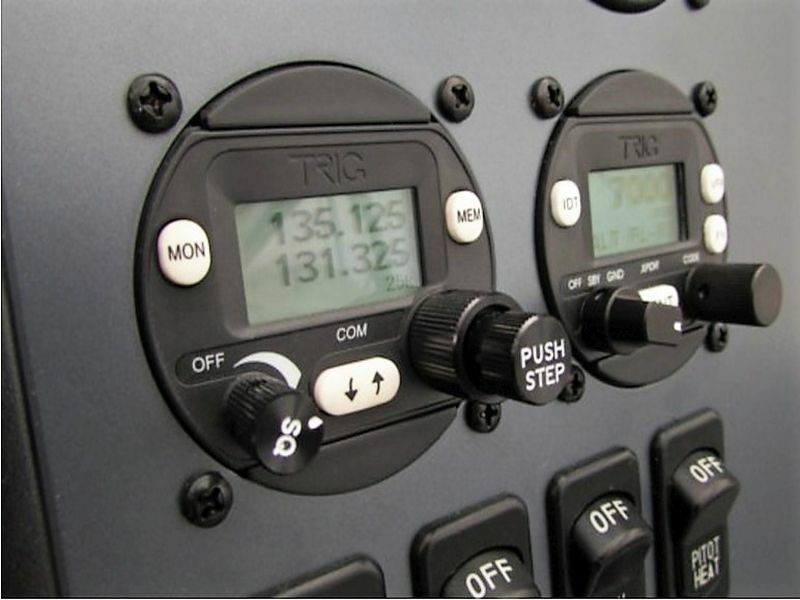 If you want to equip your aircraft with an aeronautical radio station, you must carry out this course and pass the speech test. You can choose to do the exam and enable only in Italian language, or if you have more distant horizons, even in English language. 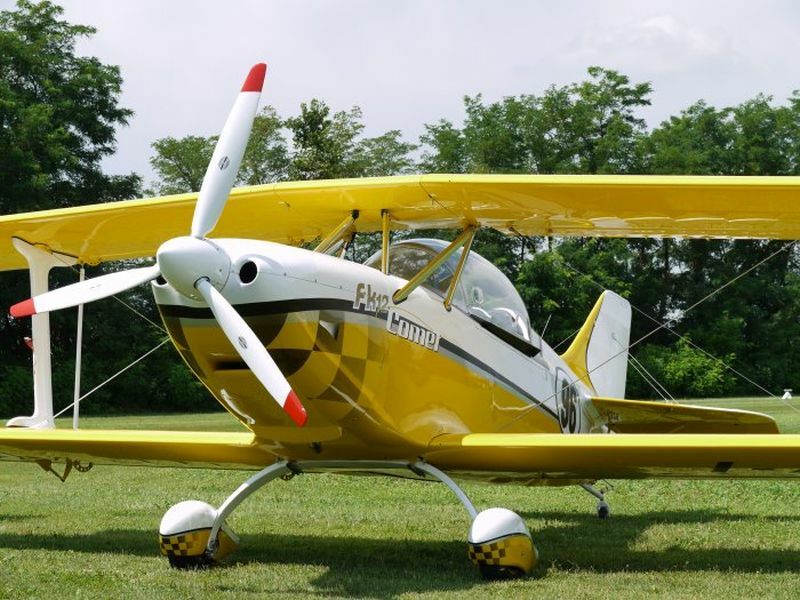 For pilots who change aircraft or buy a new one, there is the possibility of being accompanied by the instructor for the time necessary to have complete mastery of the vehicle. If a pilot stops flying and does not renew the certificate for more than a year he must make a ‘flight restart’. 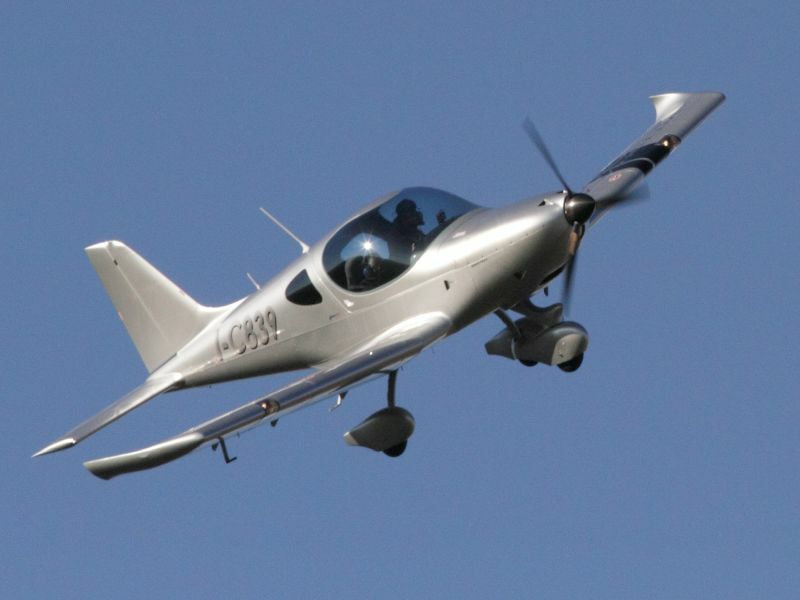 The instructor will check the pilot’s state of preparation to certify his full ability to return to operation safely. Extra time for completion of VDS and Advanced courses training €3,00/min.